Alan Pell (12) with a net 72 was a five stroke winner from Ken Whitford (10) on 77 with Rob O’Halloran(17) third with 78 on Wednesday golf. Pelly only 3 putted 1 green, which for him is good. Rob O’Halloran was NTP on the 18th. Jeff Aurisch won the Club Award on CB from Bill Dredge. Martin Lowe won the putting on CB from Bob Glenister with 28 putts. The Ladies were contesting the first round of the Kath Homewood Trophy with Adrienne Anglin leading fron Vicki Butler second. Lorraine Callander was NTP. 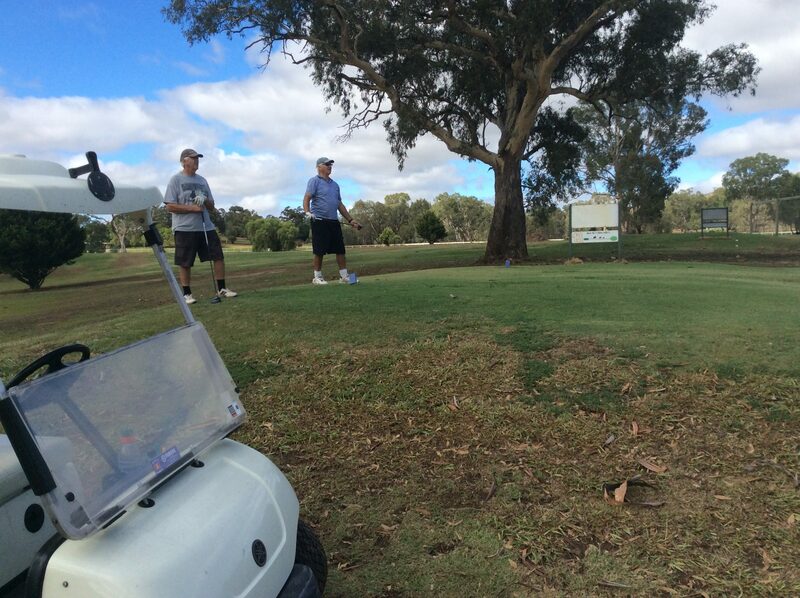 A group of about 25 Yea golfers are travelling to Merimbula, Bermagui and Eden next week. 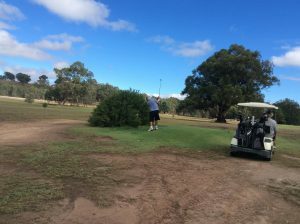 Let’s hope Jeff can get past the ladies tees on those courses.